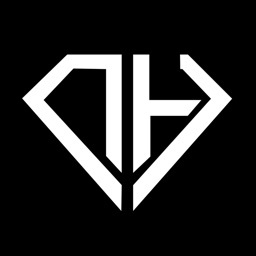 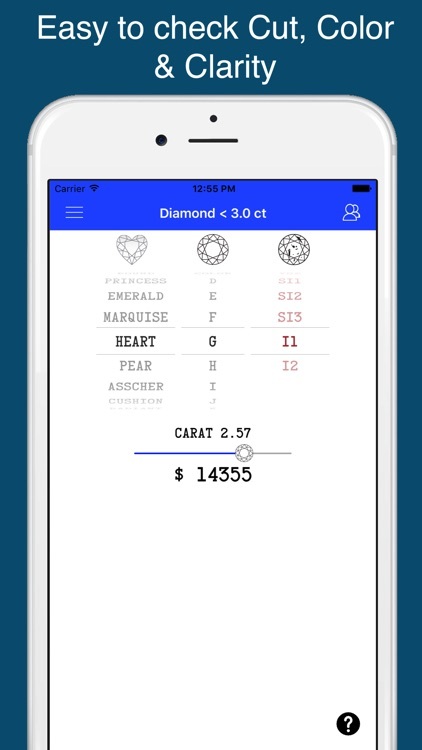 The Nr1 choice for professional diamond and gem appraisal. 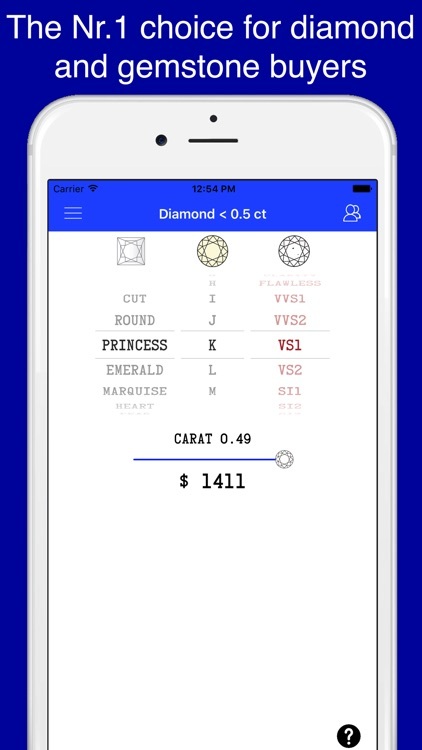 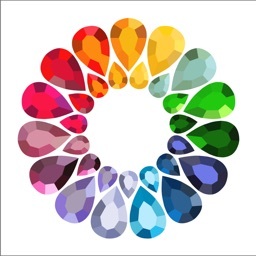 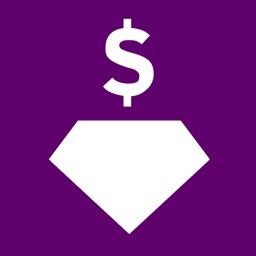 When shopping for diamonds or gemstones, use this app to check if your price is right. 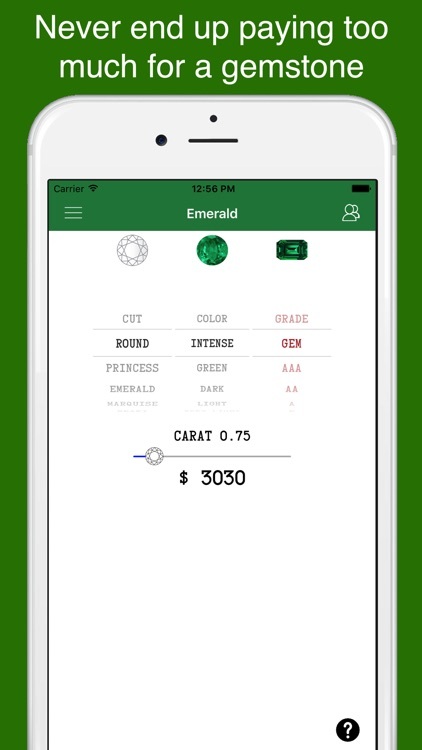 Among diamonds, rubies, emeralds and sapphires are included. 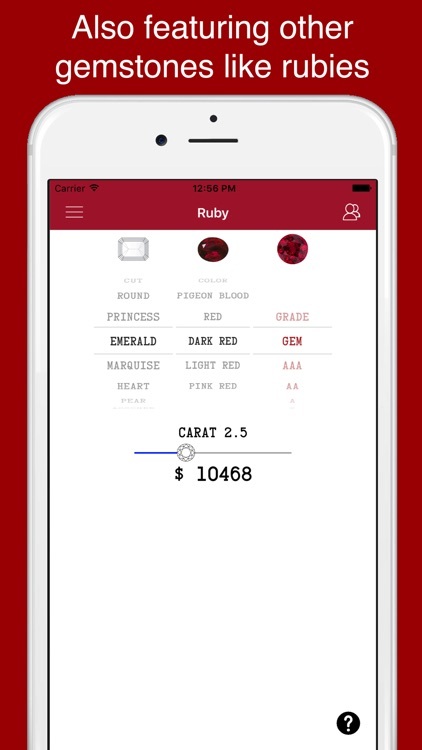 This app gives examples on cut, clarity, color, and grade. 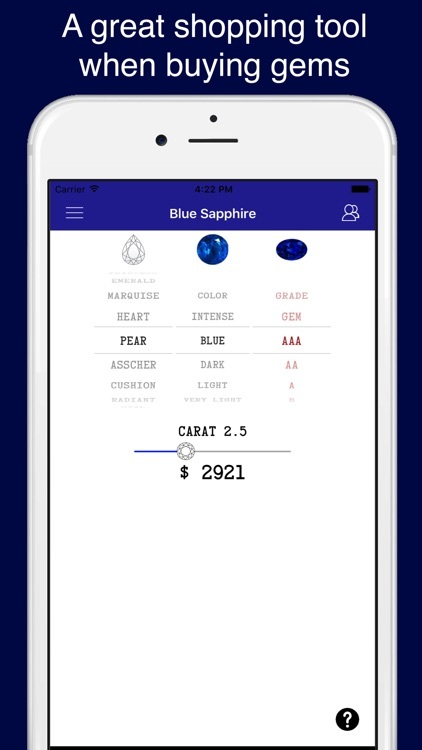 So you don't have to be an expert on gemstones or diamonds.